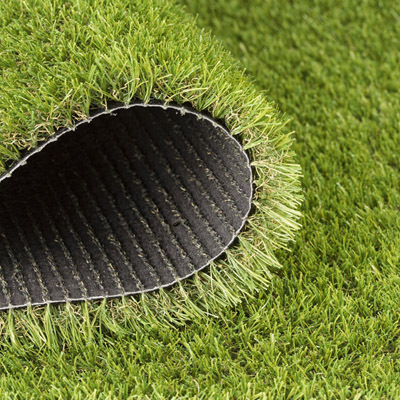 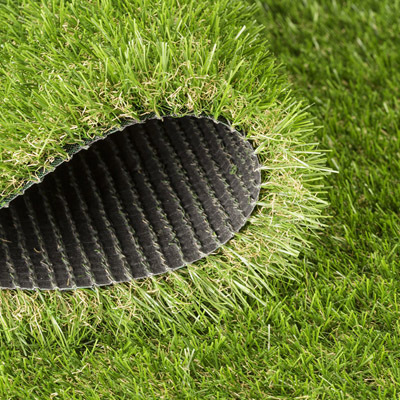 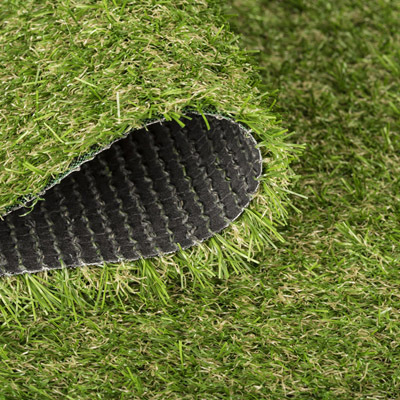 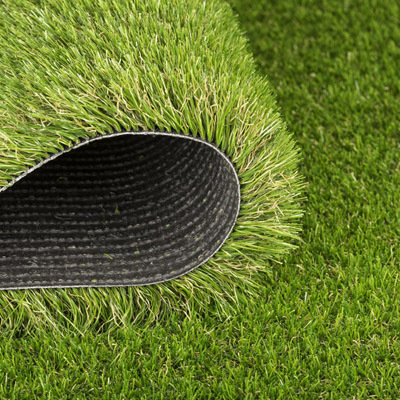 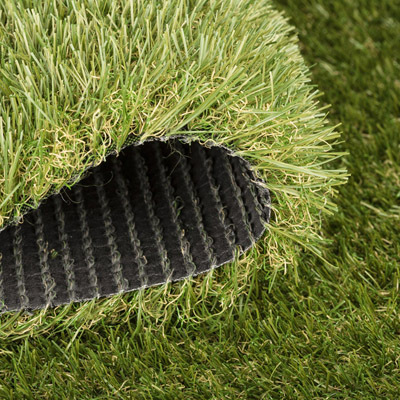 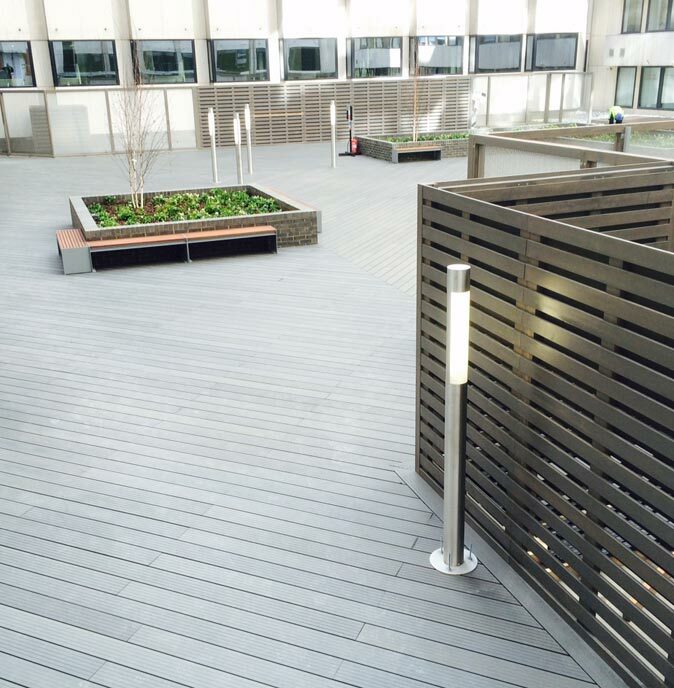 Wulstan Landscapes is a stockist and installer of the artificial grass in Nantwich. 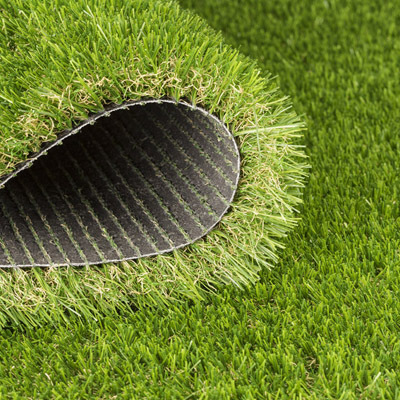 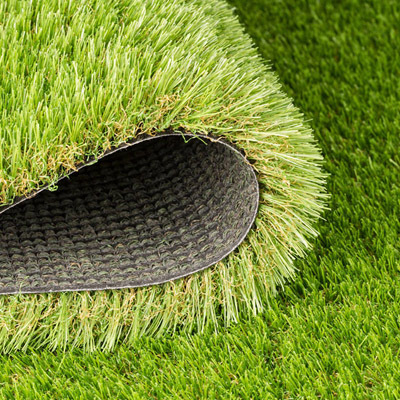 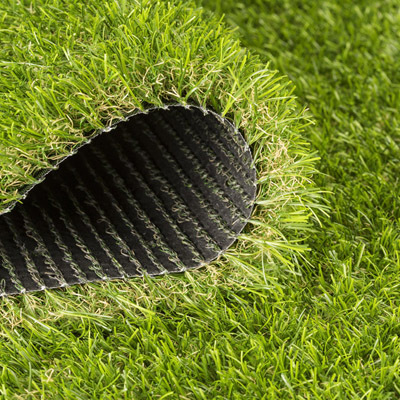 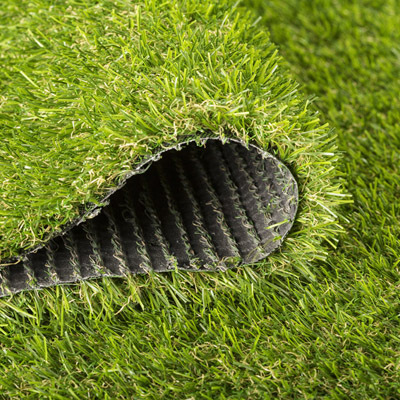 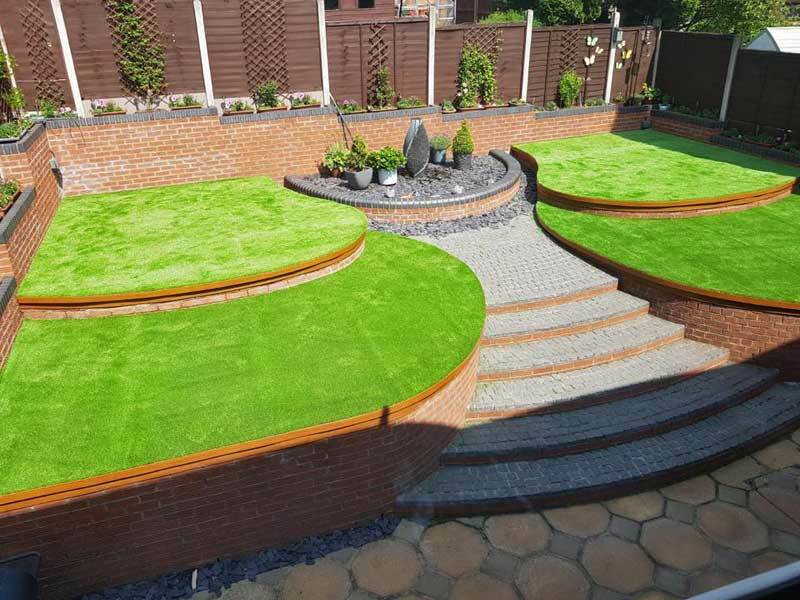 We install the latest developments of artificial grass lawns in Nantwich that are manufactured to the highest of standards, producing the best quality artificial turf or astro turf grass available in Nantwich, Cheshire. 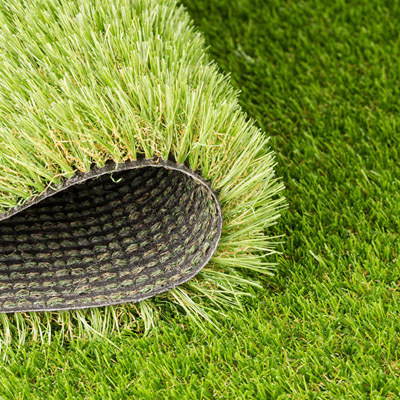 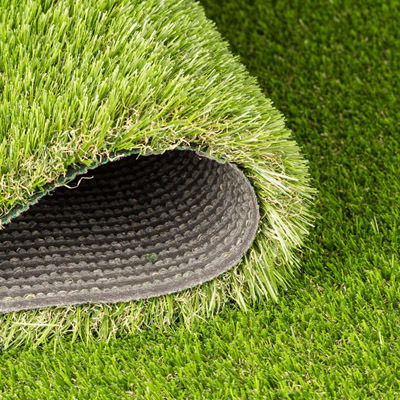 Artificial grass or turf can replace your old patchy lawn, provide children with a safe and fun environment to play in, brighten up any dull garden in Nantwich. 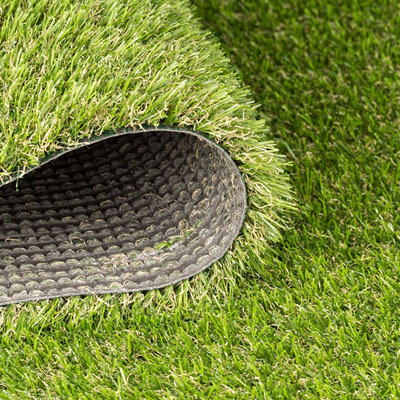 Supply only or supply and fit in Nantwich with all the groundwork that is needed to have a lovely low maintenance lawn.